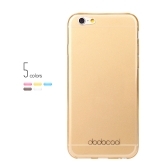 6 colors for your choice, adding color for your phone and your life. 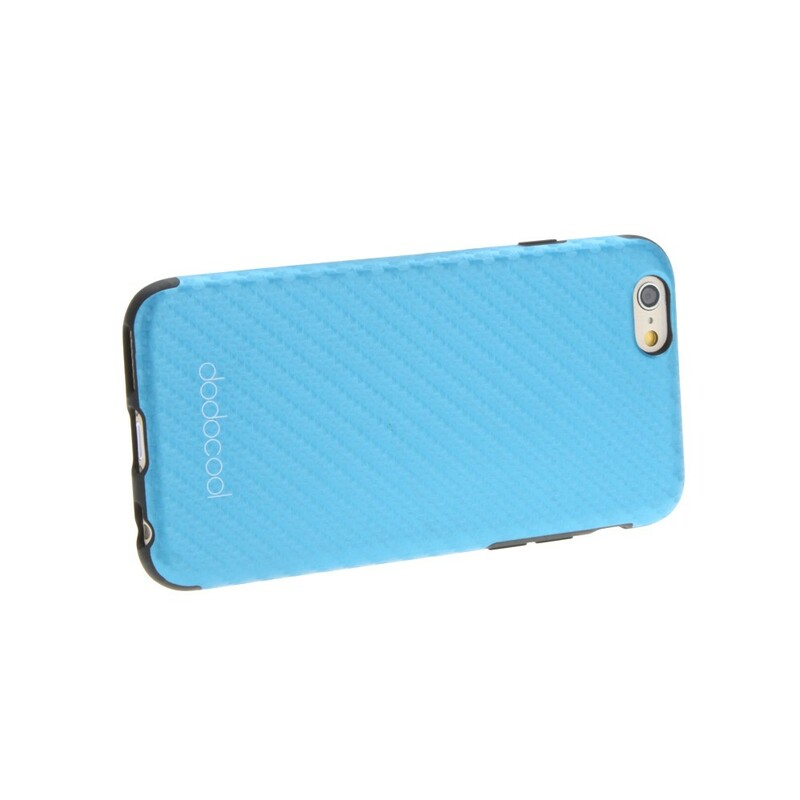 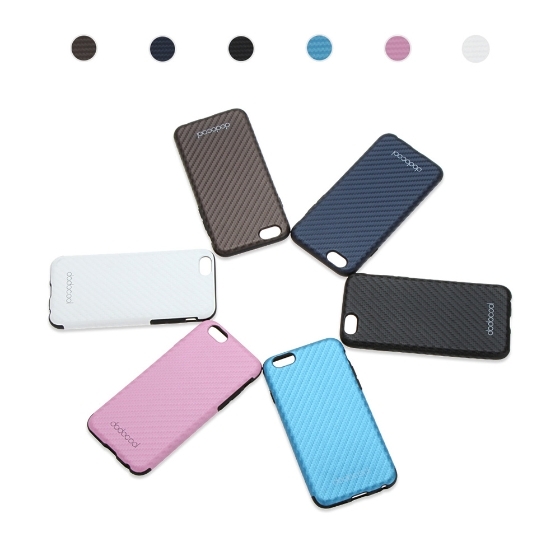 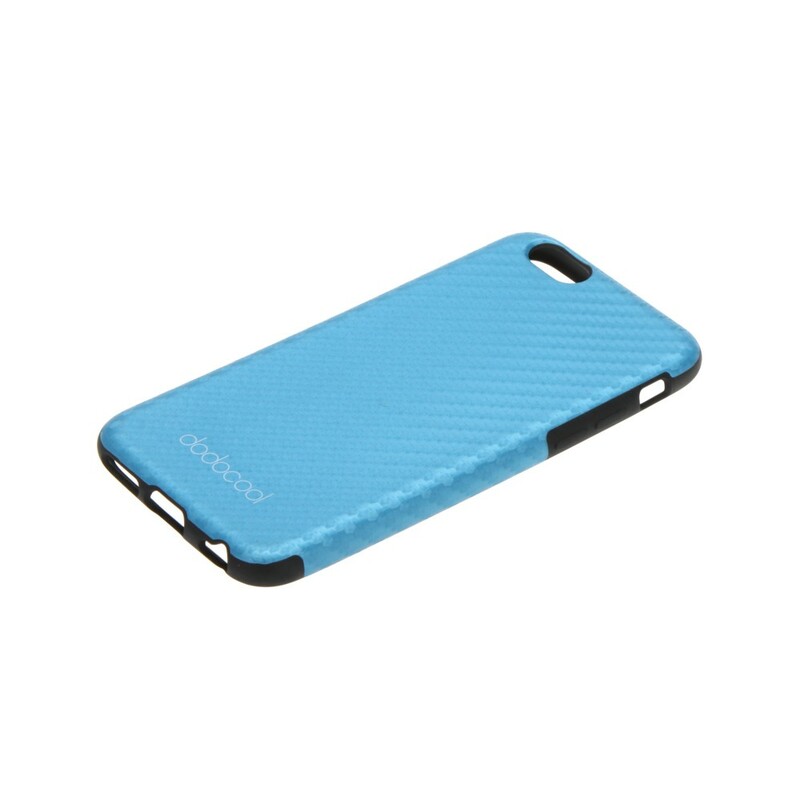 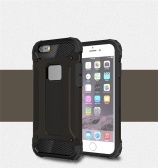 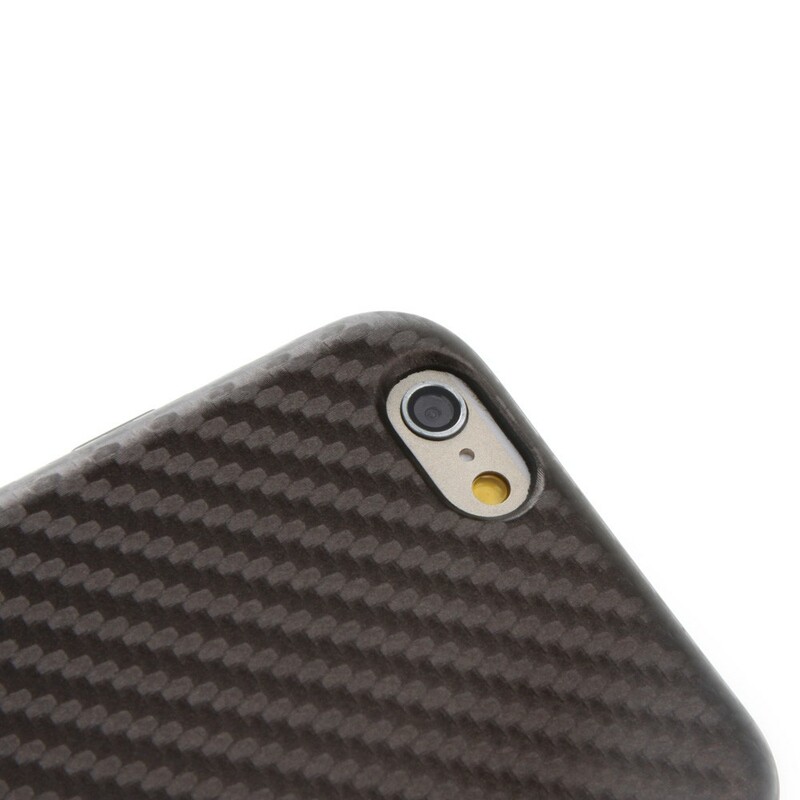 High quality PU leather wraps the inner TPU case tightly making one integrated mass. 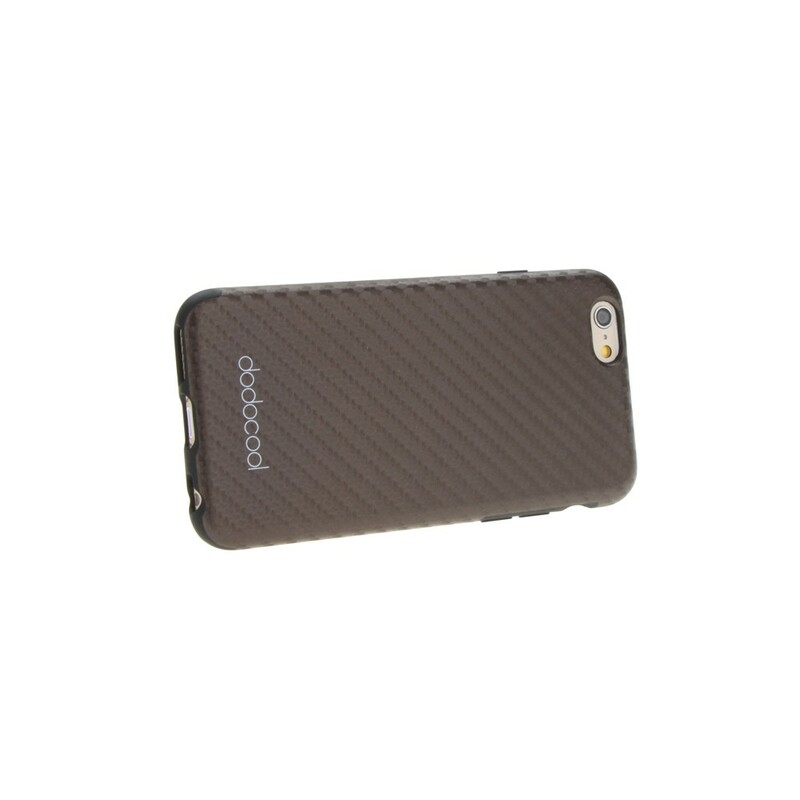 Textured PU leather and meshed TPU case, giving you an excellent hand feel, soft and beautiful, wearproof and fashionable. 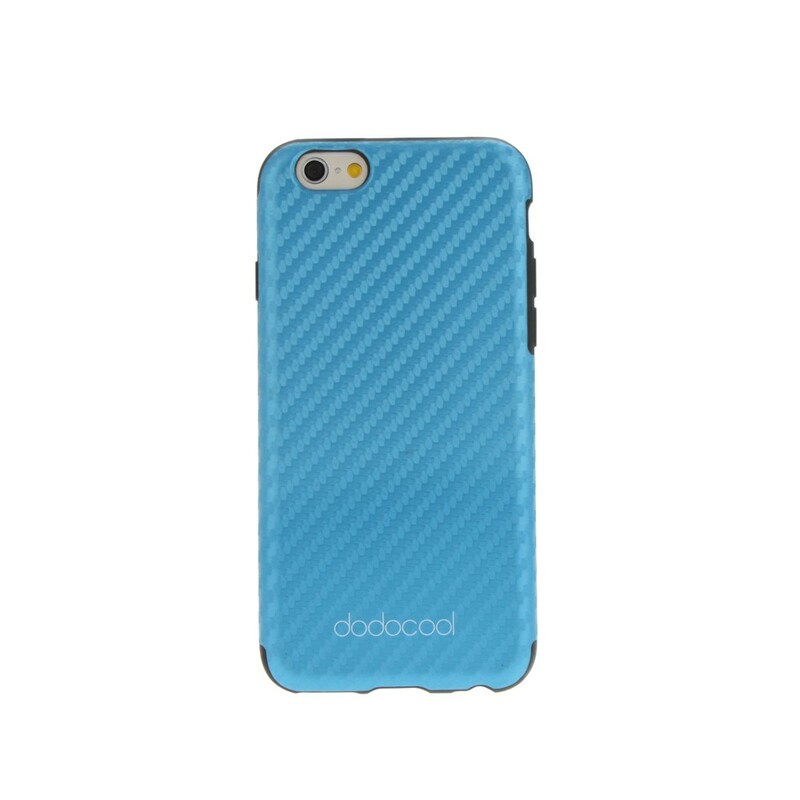 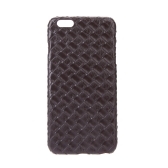 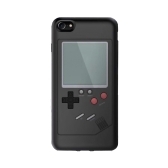 Protects your phone from bumps, falling, scratches, marks and dust. 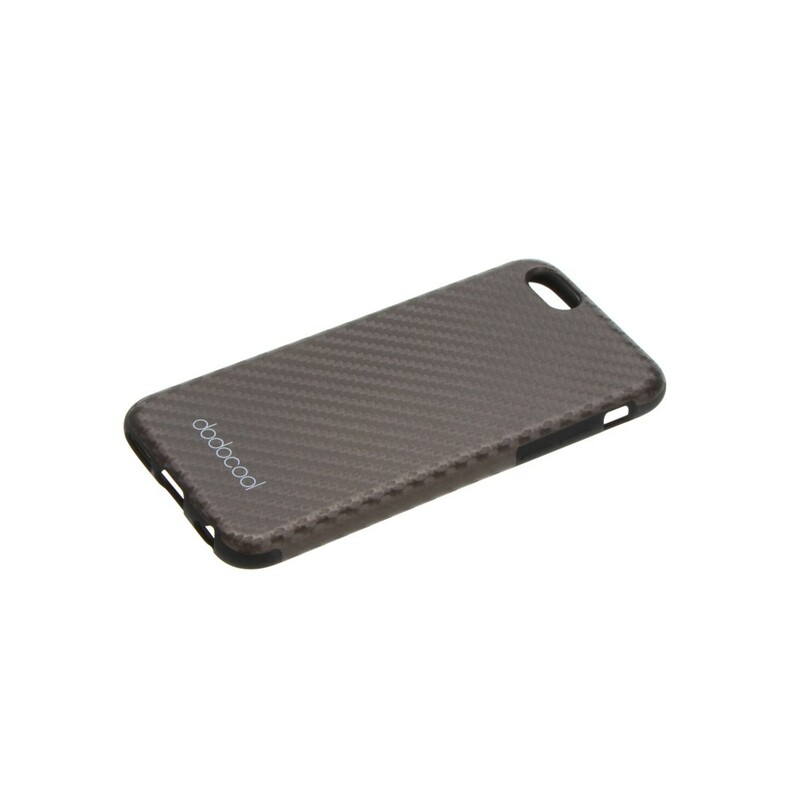 Soft and flexible, easy to put on and off. 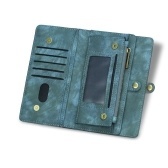 Unique design and exquisite workmanship allow access to all buttons and ports. 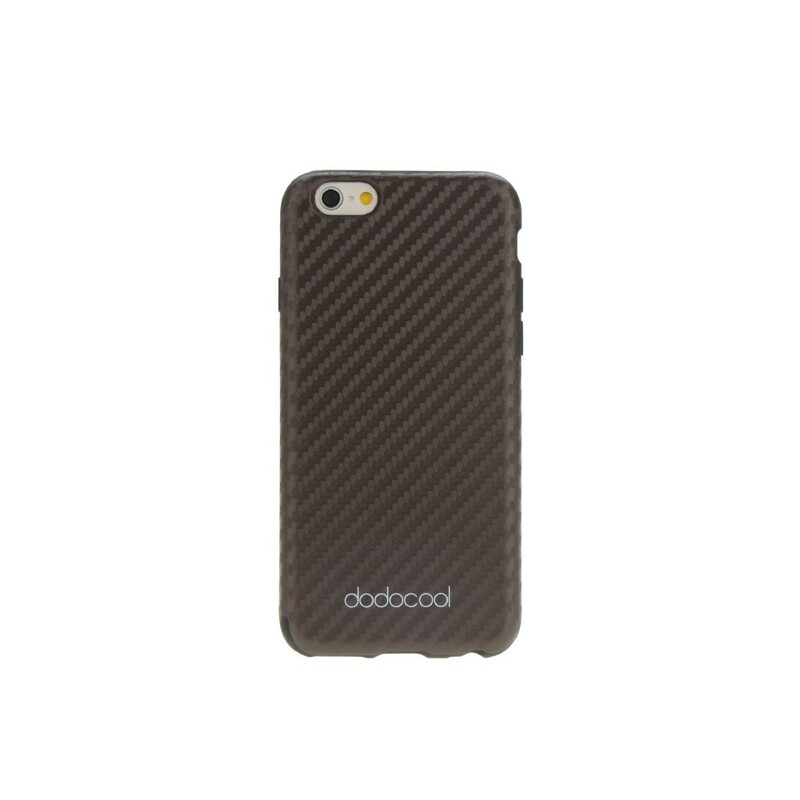 Exquisite workmanship, lightweight and stylish. 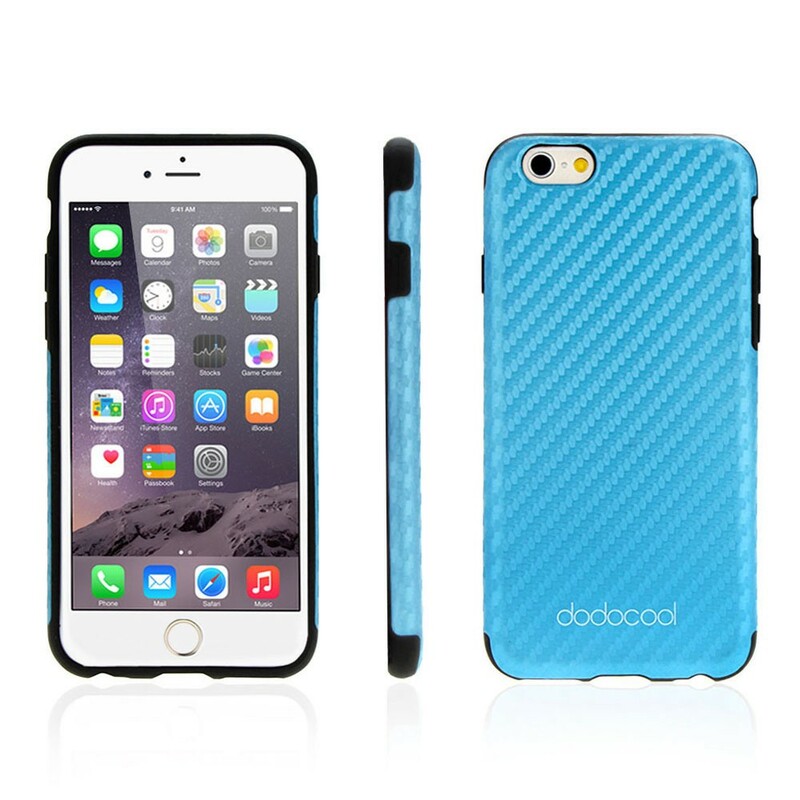 Protect your phone from everyday bumps, scratches, fingerprints, marks and dust. 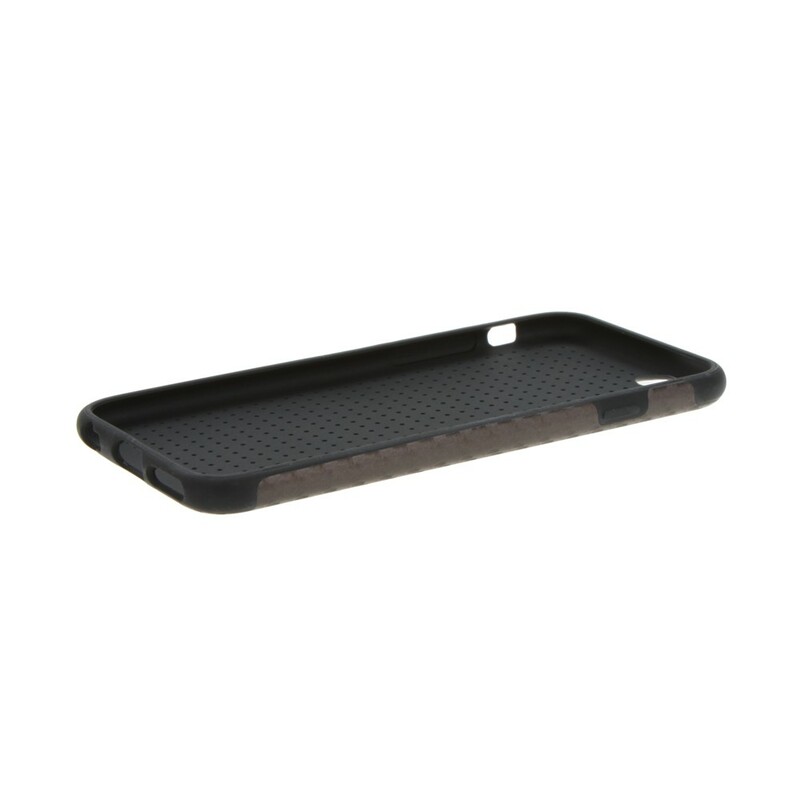 Perfect fit for 4.7" Apple iPhone 6. 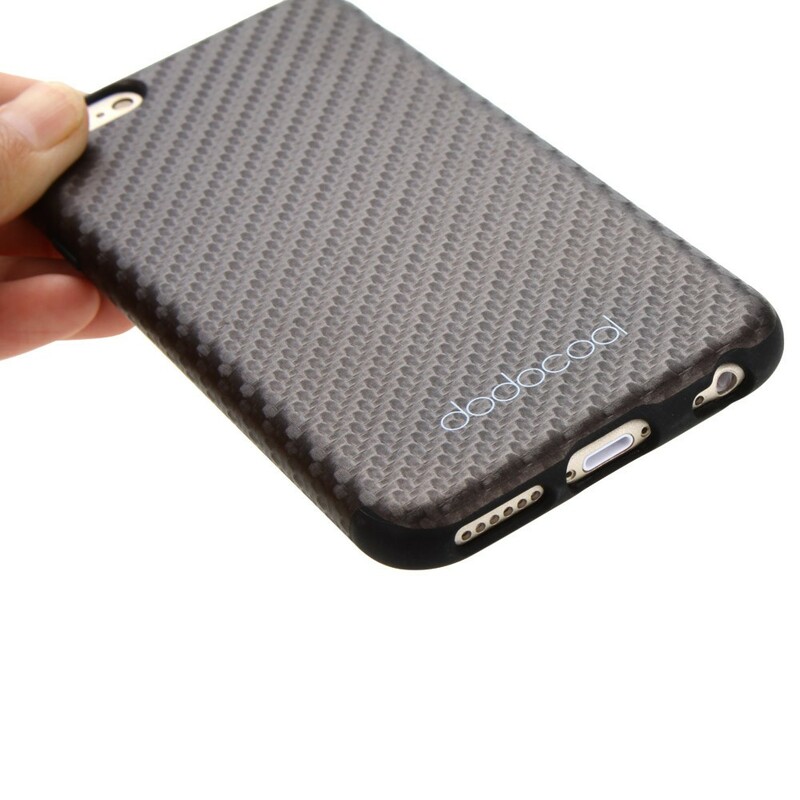 Great product and superfast support/shipping! 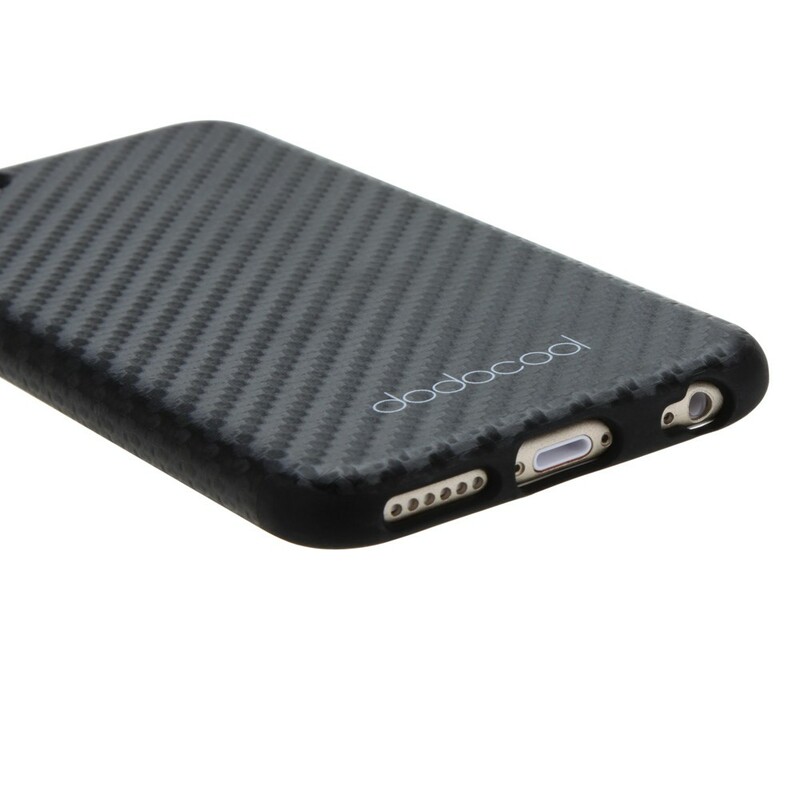 As described!